This year will mark the sixteenth anniversary of the All Ivy Environmental and Sustainable Development Career Fair. This is the premier event for recruiters and top talent to connect and discuss career opportunities associated with sustainability. 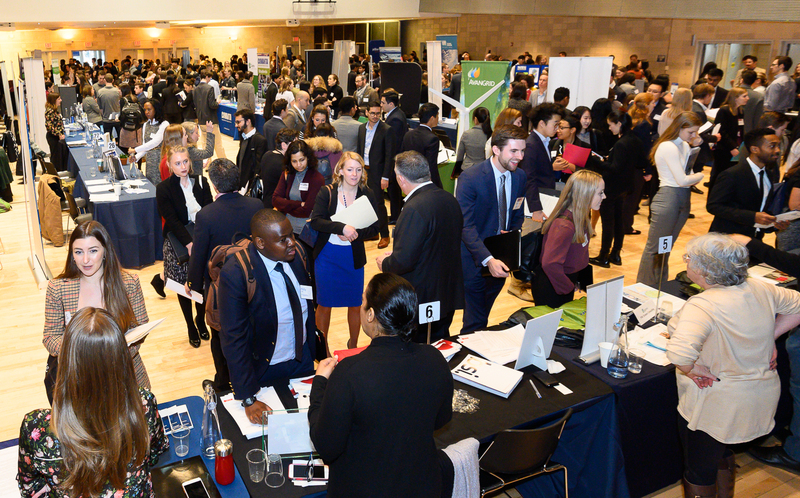 Each year, the eight Ivy League schools come together to produce a unique and inspiring career fair that provides companies unparalleled access to undergraduate, graduate and Ph.D level students who have the skills and knowledge to address the complex sustainability challenges of our global economy. Registration package fees include up to two recruiters per organization. Registration fees also cover the recruiters’ continental breakfast and lunch at the fair. The registration fee is non-refundable and will increase by $50 after December 15, 2018. There is an additional fee of $100 if an organization chooses to bring more than two recruiters. We also offer recruiters the opportunity to conduct on-campus interviews with students on-site at the fair, either for specific positions or to assess their general fit for the organization. The All Ivy staff will help to schedule the interviews in advance, and to facilitate between interviews.